There is a misconception spread among many people that coconut oil is not good for heart health because it contains large quantities of saturated fats. In reality, it is beneficial for the heart. It contains about 50% lauric acid, which helps in actively preventing various heart problems like high cholesterol levels and high blood pressure. Candida, also known as Systemic Candidiasis, is a tragic disease caused by the excessive and uncontrolled growth of yeast called Candida Albicans in the stomach. 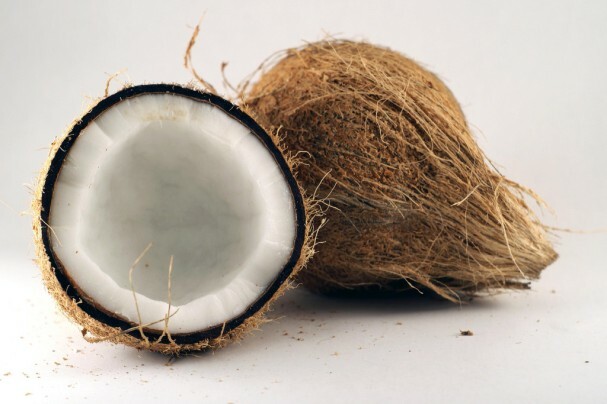 Coconut provides relief from the inflammation caused by candida, both externally and internally. These are some of the top benefits of eating coconut. The super food have much in stock for you, all you need to do is to eat it as often as possible.